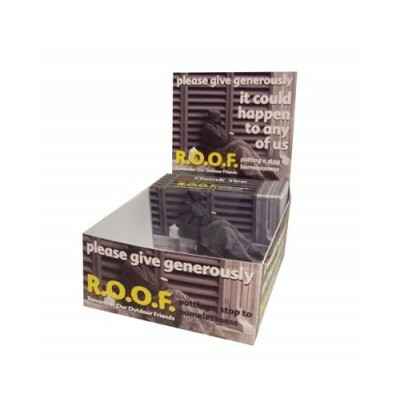 Our custom printed Charity Merchandise Collection Box is the must have addition for any charity or fundraising event. 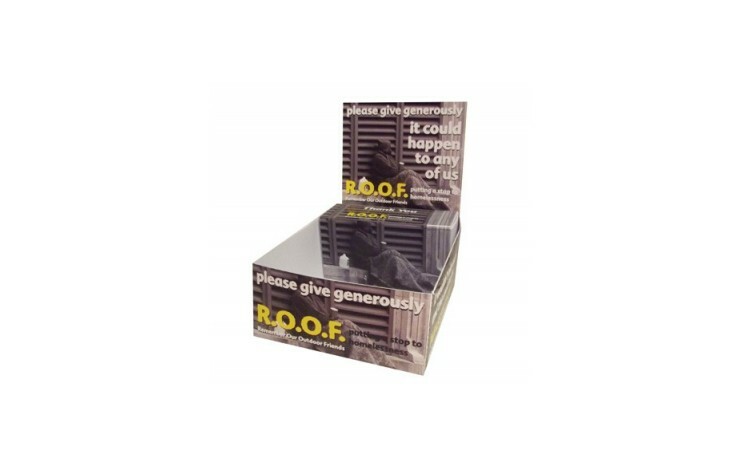 Supplied flat packed, this box is ideal for holding charity merchandise such as badges, ribbons or wristbands. As this item is printed when flat, you can achieve 100% coverage on all the outer sides for maximum brand impact. Perfect to sit next to tills or for use in the street. Prices as standard for printing your design in full colour.